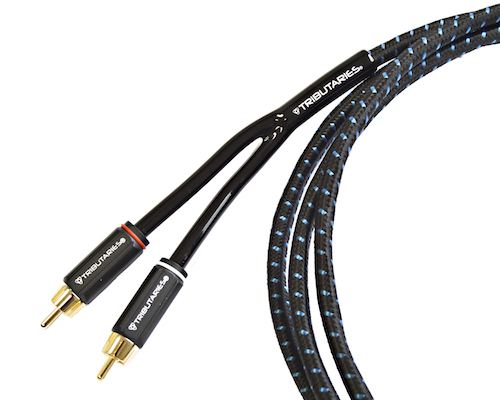 Atlas Cables announced the affordable Element Integra stereo interconnect featuring an airtight cold-weld (or crimped) join between the cable conductor and plug. Significantly improving the interface between the pure OFC copper co-axil stranded conductor and plug, the crimp maintains signal purity by removing the unwanted signal deterioration normally associated with solder joins. 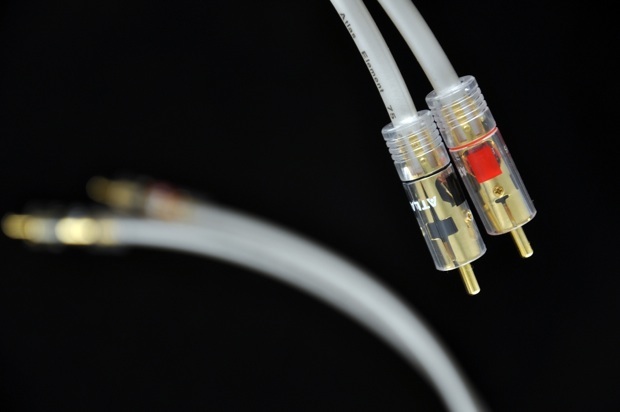 Impedance integrity and complete RFI barrier are maintained throughout the cable by way of Atlas Cables unique gold plated conjugate bracket system, which does not compress the cable in any way during construction. The bracket system grips the RCA socket and ‘wipes’ the socket clean when the plug is inserted, maintaining a tight fit at all times. The outer shell of the plug is made of a new ABS (Acrylonitrile-butadiene-styrene) thermoplastic resin, which acts as an insulator and additional interference barrier. The technical advances all lead to a significant improvement in performance with a cleaner and more dynamic characteristic. Bass responses are tighter and midrange and treble have a more expansive feel. 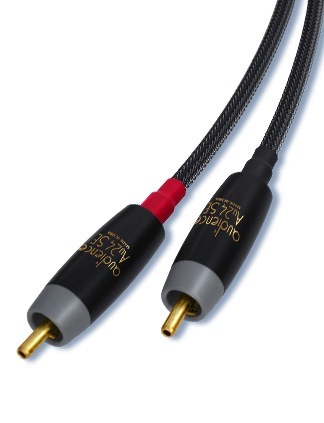 Most importantly is that Atlas Cable expects users to have a more involving and enjoyable listening experience. “We are constantly looking at the effects materials have on cable design and performance. Rather than just altering the performance of our products for the sake of it, our focus has always been on purity; of the signal, of the materials and of the performance. 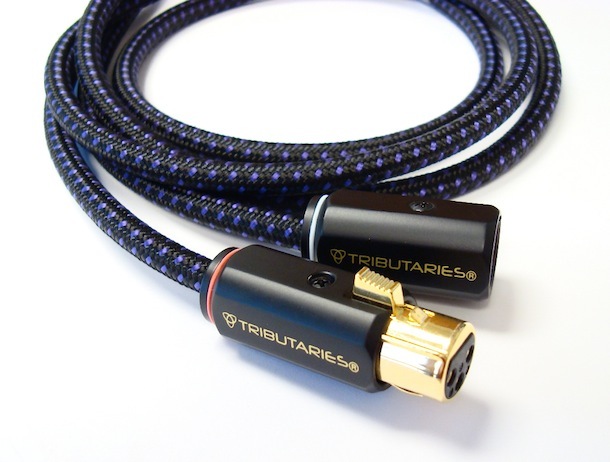 With the new Element Integra, we believe we have reset the mark for audiophile cables under £50”. The Atlas Cable Element Integra is hand-made in Scotland and is available now from appointed Atlas retailers for £45 for a metre pair in the UK.